This is the second in a series of videos featuring three　young, energetic musicians who have produced their work using only the KORG electribe. 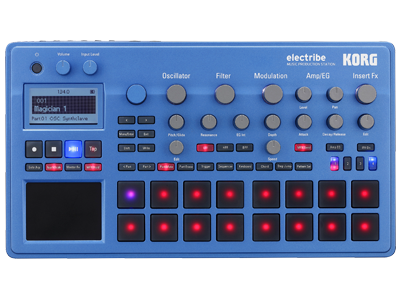 This video showcases Pop Tune music maker Hercelot bringing the sounds in his head to life utilizing his creativity, and the power and versatility of the KORG electribe. Check out this entertainer at work. Home News Hercelot plays KORG electribe.